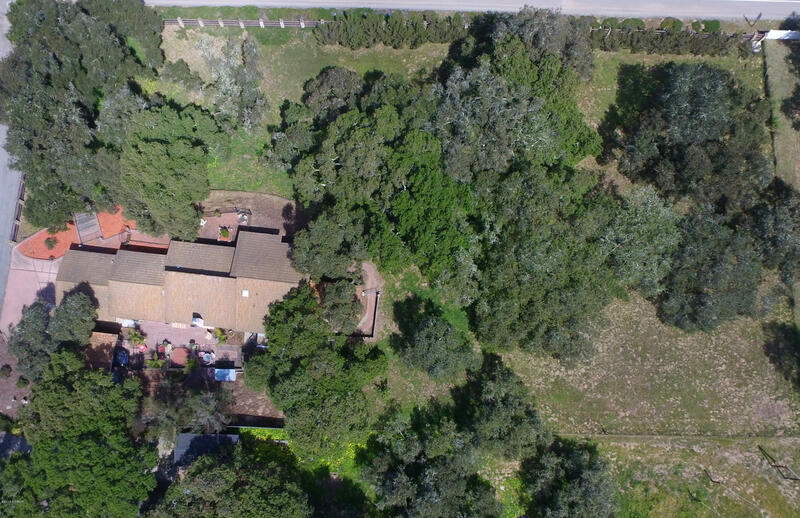 Beautiful 1.72 acre property in Nipomo with a gorgeous Spanish Mediterranean style home surrounded by majestic oak trees. In addition to a permitted studio w/ full bath, laundry and kitchenette, with separate entrance, the main home features 3 bedrooms, 2 full baths, oversized living room with gas fireplace, family room, dining area, kitchen with granite counters, custom cabinets, and newer stainless steel appliances, and in-door laundry / mudroom. This home has been remodeled with approximately $125,000 upgrades and is very well maintained. The interior has beautiful flooring, crown modeling, and 6'' baseboard throughout, new texture and new paint, Milgard dual pane windows throughout. The kitchen has granite counters, custom cabinets, and stainless steel appliances. Directions to Property: From Taft to Pomeroy Rd. to property.